Your heart is one busy organ and every hard worker should be taken good care of. Samsung is bringing you a new tool to keep you updated on getting a healthier heart. With the Samsung HeartWise app a new dimension has been introduced to heart wellness. 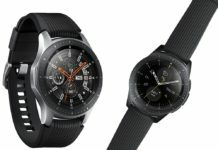 So If you are participating in a doctor-recommended heart wellness program, you can get access to this health app via your smart phone and Gear S3 smart watch. You will also need to have a Kaiser Permanente or SRA account to be able to use it. This digital tool will help keep you and your medical team updated on your heart’s health. This contains a list of to-dos for you and your health team. This checklist helps to keep track of medication reminders, reading assignments, and appointments. Your medical team can keep track of your progress and communicate with you via messages on the screen. This way, you can tick off finished tasks. This feature helps you measure how well you are meeting with your daily and weekly goals. 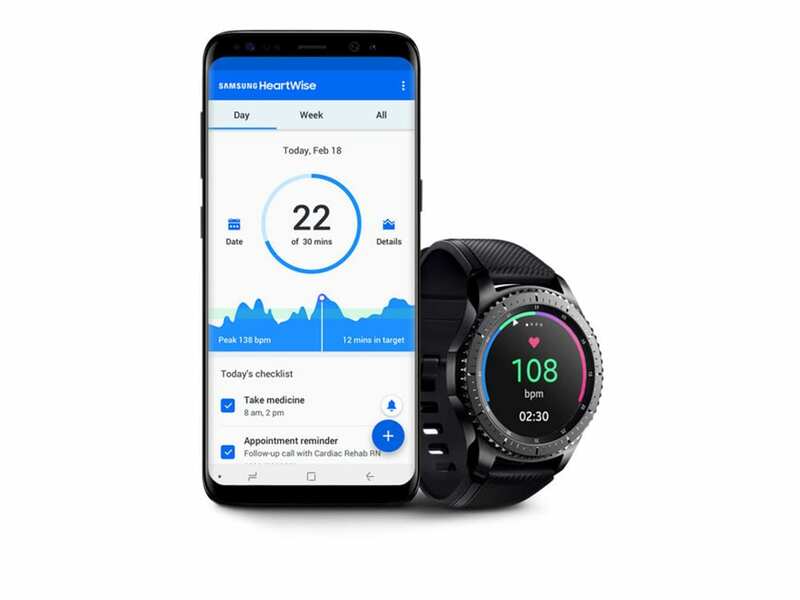 The exercise progress tracker uses exercise, heart rates, and other health data that can be measured with your Gear S3 to ensure your heart gets the daily and needed exercise. With the Samsung HeartWise app you can set alarms to go off on your Gear S3 or smart phone whomever you need to take your heart medication. With your permission and the data provided, your medical team or even hospitals can monitor your progress. The good news is that the Samsung HeartWise app is available on the Google Play Store and Galaxy Apps Store for free. However, it appears some details still need to be fine tuned on the app for now.